Chicago, IL—The newly announced Terra Foundation for American Art Visiting Professorships at the University of Oxford will enable two eminent scholars of American art to each spend one academic year at the university. During their time at Oxford, the visiting professors will teach undergraduate and master’s students, in addition to pursuing original research and establishing new connections with scholars and curators throughout the university. The first visiting professor will be appointed for the 2016/17 academic year and the second for the 2017/18 academic year. They will become members of the History of Art Department and will also hold visiting fellowships at Worcester College. The key objectives of the visiting professorships are to establish American art from the colonial period onwards as a new field of study for Oxford master’s students in art history; introduce the visual arts of the United States to undergraduate students in history and art history; and provide new, global perspectives on American art to scholars and curators in Oxford and beyond. Ultimately, the grant will support the consolidation of Oxford’s existing community of scholars and students working on North American topics by promoting the study of American art and visual culture throughout the university. 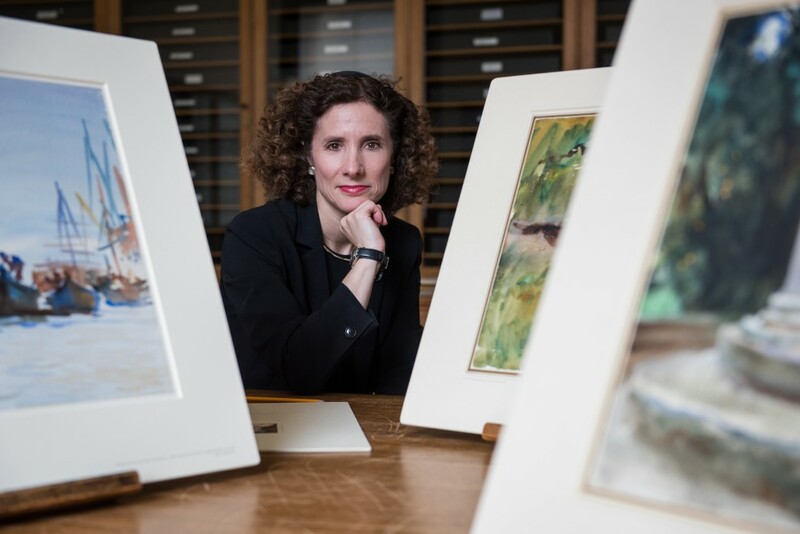 “We are proud to partner with Oxford and confident this mutually beneficial partnership will create interest in what is a new field for the university’s History of Art Department, as well as stimulate and amplify new viewpoints on American art and invite new voices to the conversation,” states Terra Foundation Vice President Amy Zinck. The Terra Foundation is dedicated to fostering the exploration, understanding and enjoyment of visual arts of the United States for national and international audiences. Recognizing the importance of experiencing original works of art, the foundation provides opportunities for interaction and study, beginning with the presentation and growth of its own art collection. To further cross-cultural dialogue on American art, the foundation supports and collaborates on innovative exhibitions, research, and educational programs.